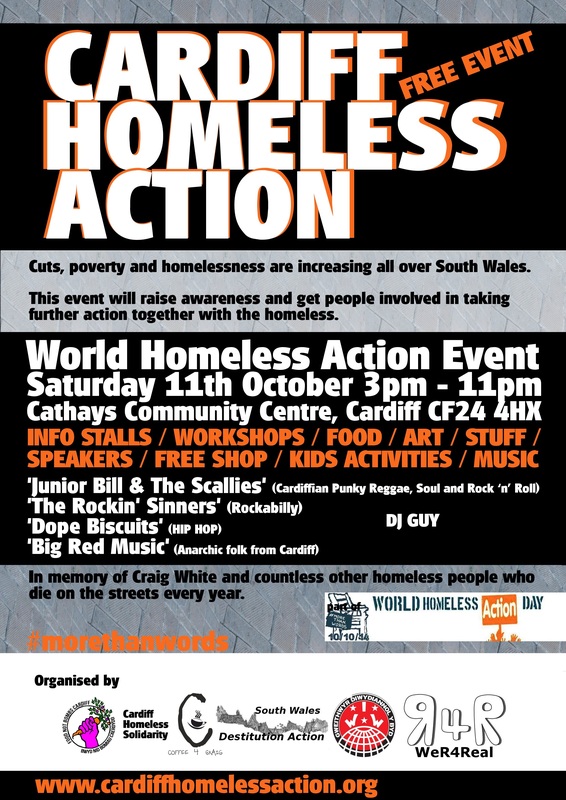 Tomorrow (28th Sept.) the newly squatted Newport Action Centre (89 Lower Dock St, Pill, NP20 2AH) will open its doors to all for the first time at 11am. The Newport People’s Kitchen will serve a free vegan meal to anyone from 12noon to 2pm, with people more than welcome to stay for the whole day, enjoy free tea and coffee, browse the radical library and free shop, or just chat. 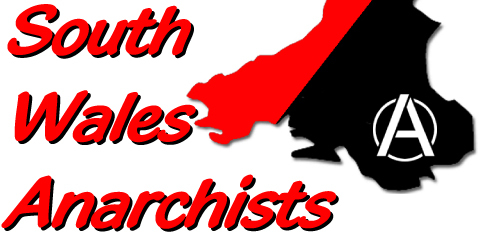 There will be a meeting of South Wales Anarchists at 5pm to discuss things like court solidarity and the forthcoming arms fair in Cardiff. At 7pm there will be a film showing to wind down at the end of the day. We will not charge for anything on the day, but welcome donations (both financial and material) to help us run the space and make the People’s Kitchen a regular event. Our wish-list includes: chairs, books, cutlery and feel free to bring any other items you may think are useful to us.